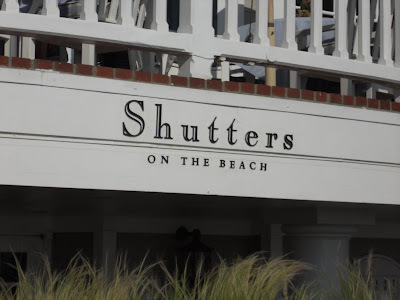 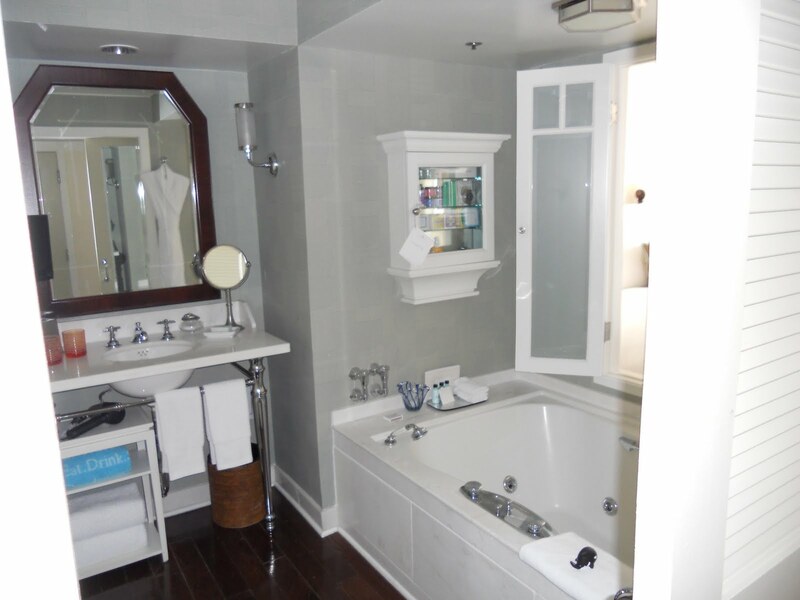 Here are some photos from Shutters, the hotel we stayed in while visiting Santa Monica. 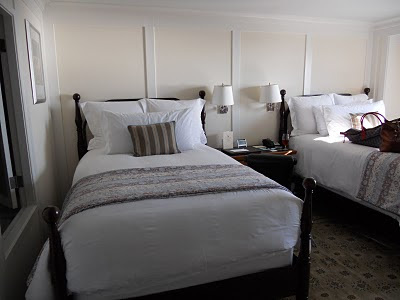 * The entire hotel room looks as if you were staying in someones house. * There were phones in every room (even the one housing the toilet only). 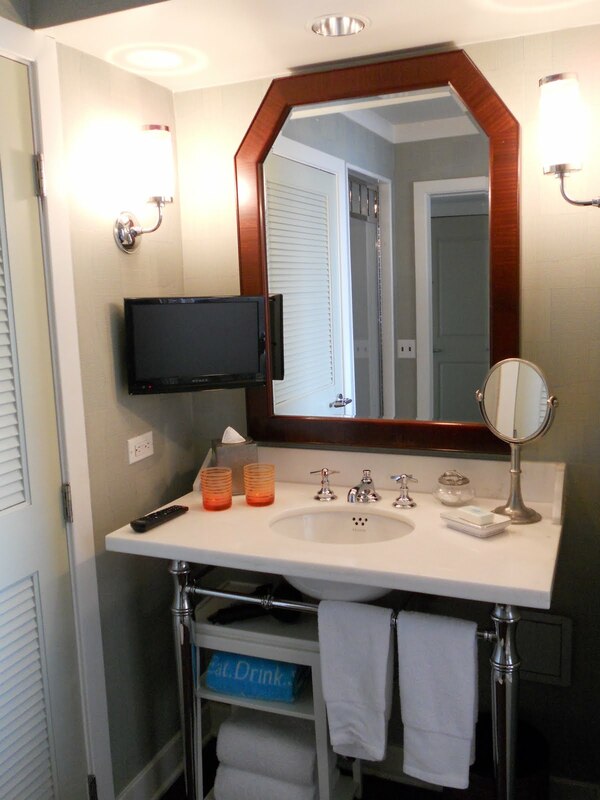 * There was a TV in the bathroom so you can stay entertained while getting ready. 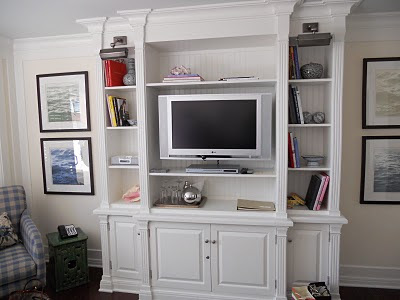 * You can buy any decor piece inside your room and take it home. How exciting!